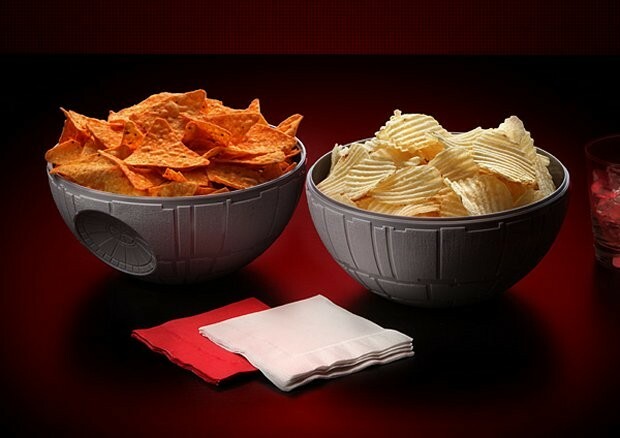 Death Star Chip & Dip Bowls: That's No Serving Piece! 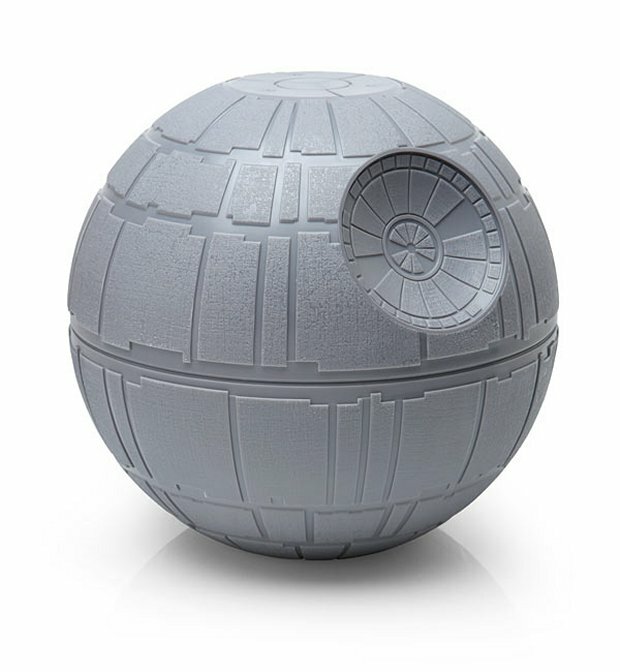 Death Star Chip & Dip Bowls: That’s No Serving Piece! 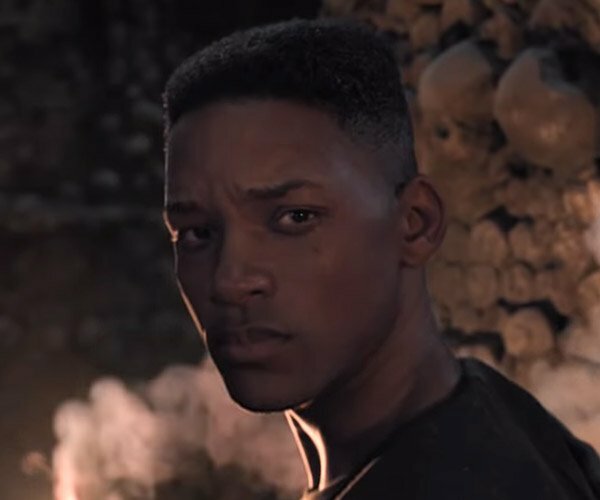 So you’re having a Star Wars movie marathon, and you have to serve snacks. What do you serve them in? 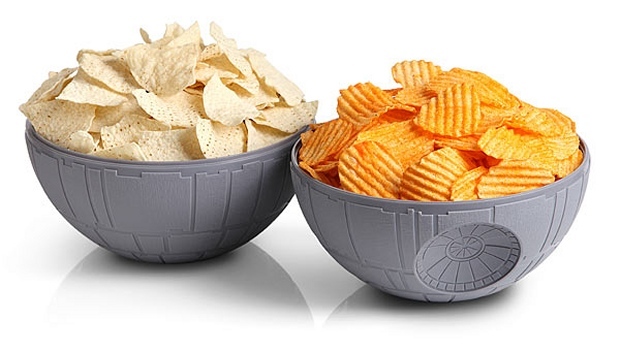 Only these Star Wars Death Star Chip & Dip Bowls will do. It is the ultimate power in the universe when it comes to chip and dip action and it is fully operational. Each bowl holds 64 fl. oz., so that’s a lot of chips and dip. 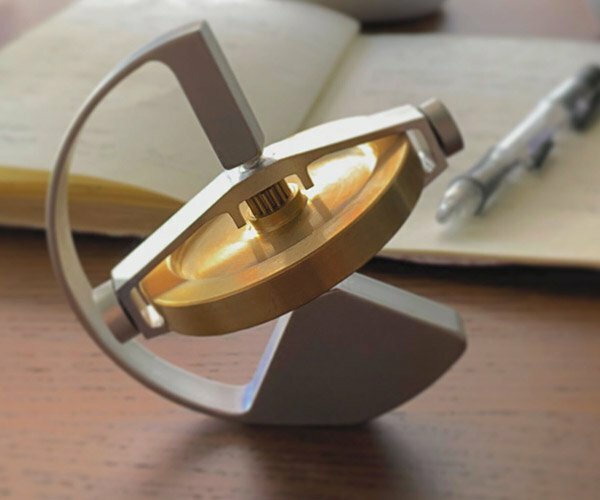 The bowls attach to one another so you can actually create the Death Star. However, I would advise against doing this with your chips and dip already in them. 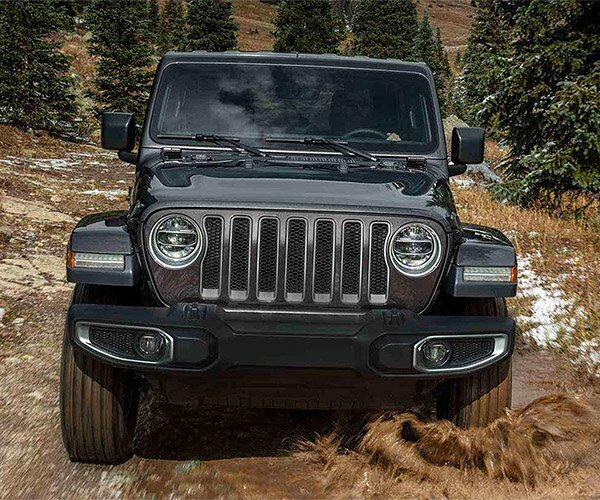 Things could get messy. You don’t want them Alderaan together. Get it? Yeah, I know. These awesome bowls are available from ThinkGeek for just $19.99(USD) for the set.